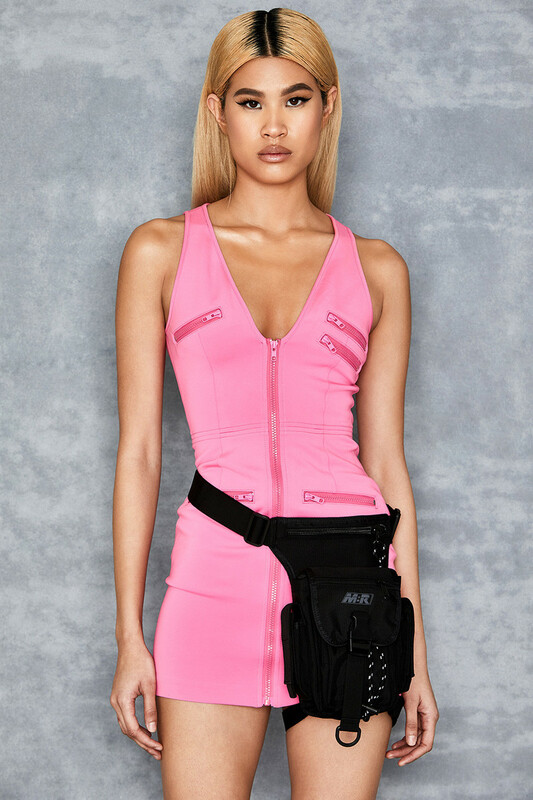 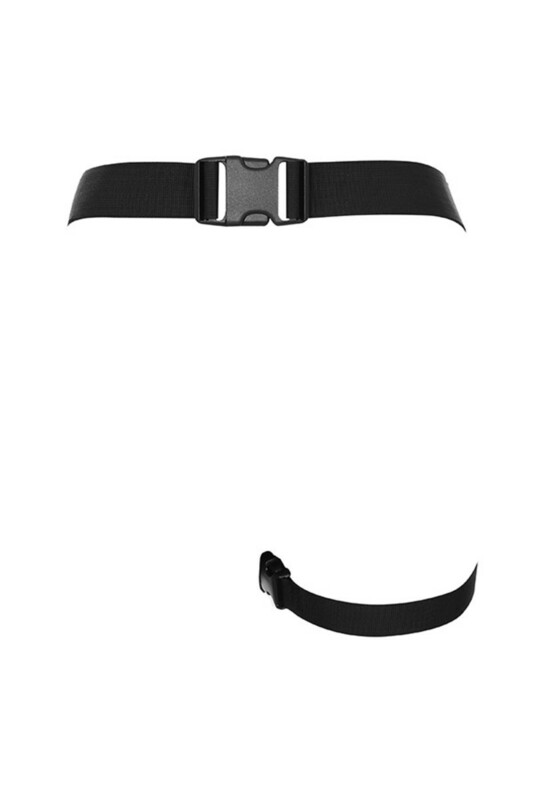 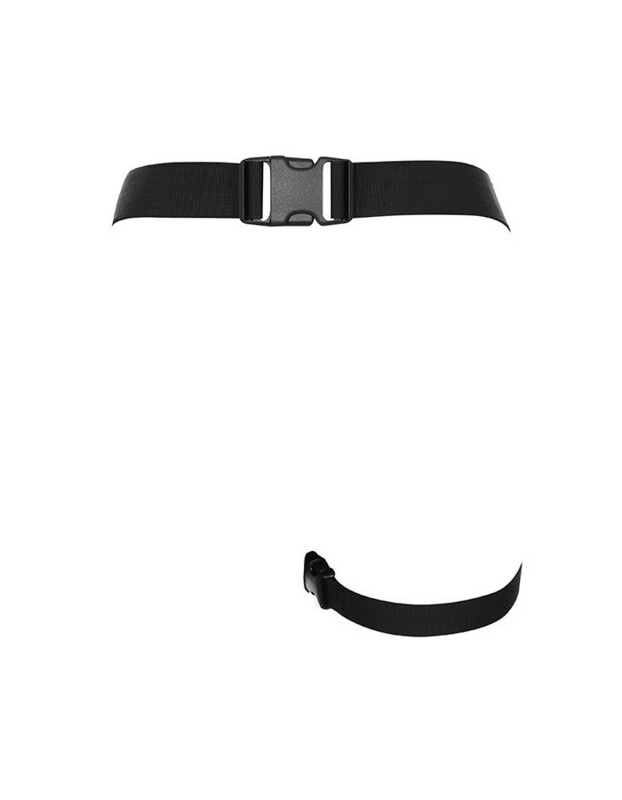 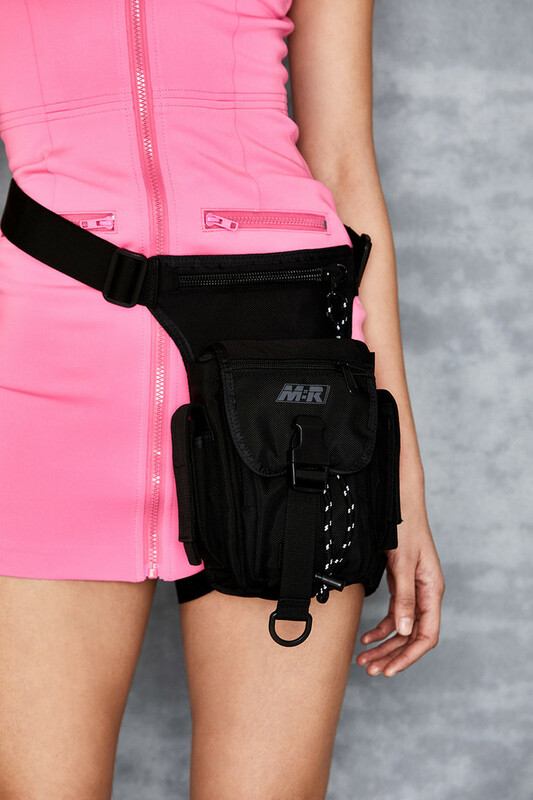 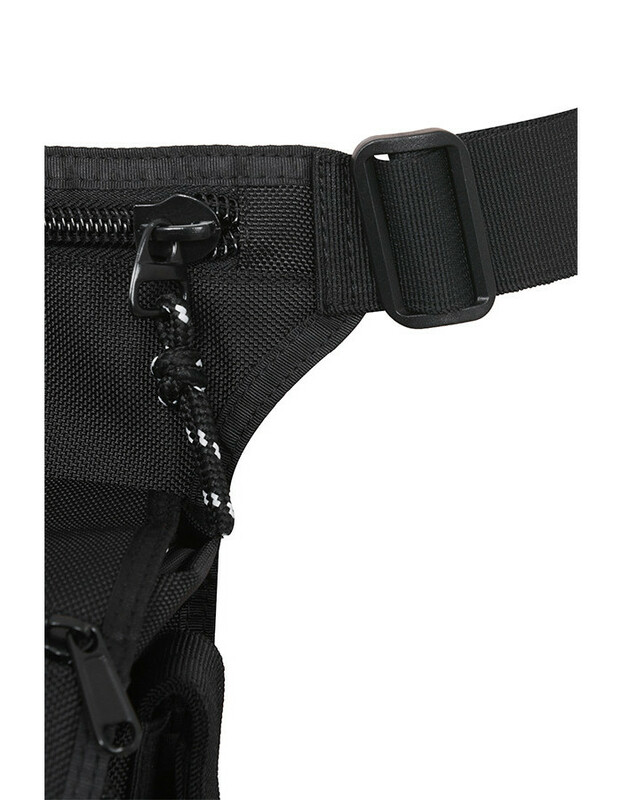 Badass and bougie, statement making 'Tomb Raider' fastens to the thigh or can be used just as a belt bag. 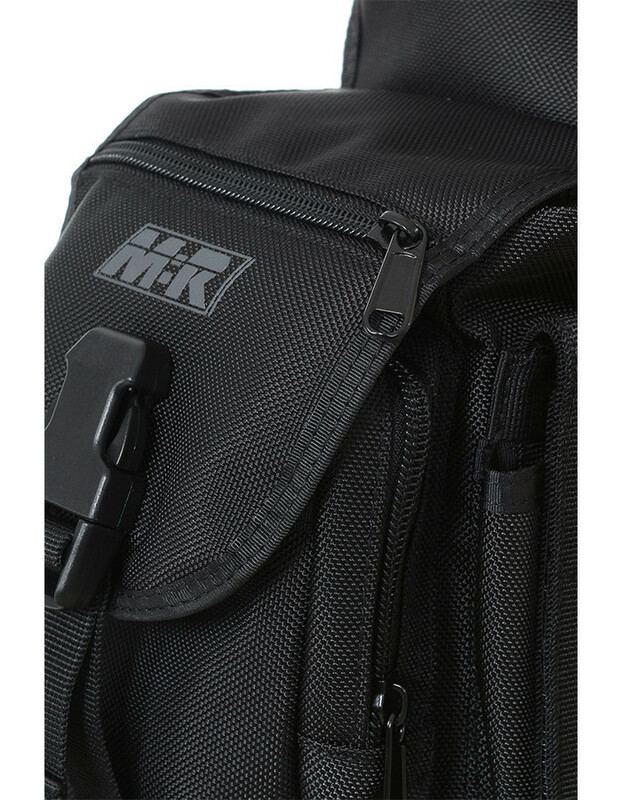 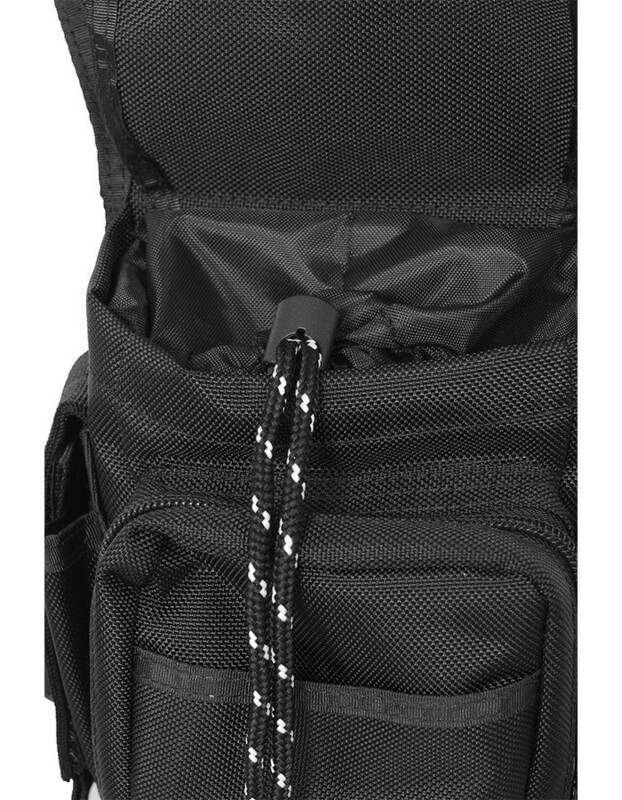 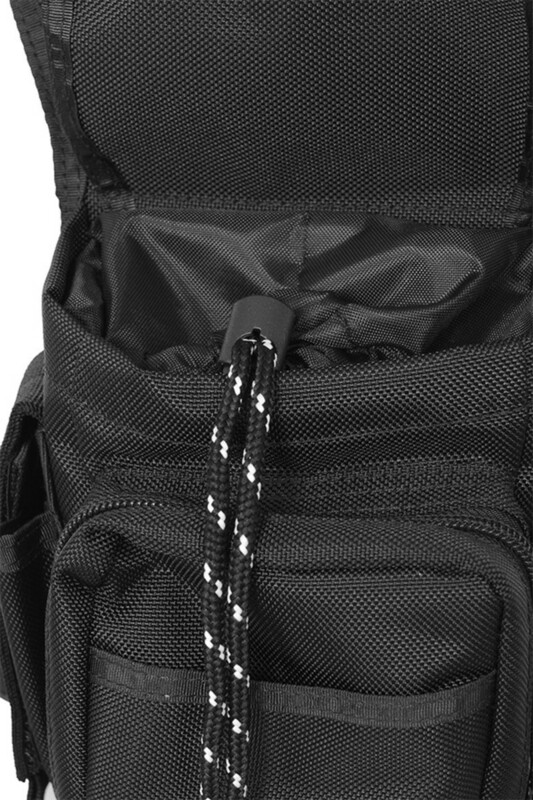 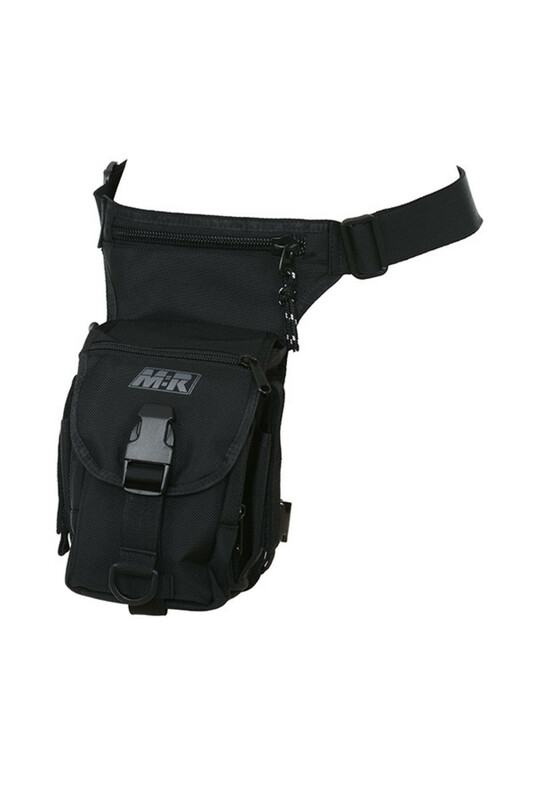 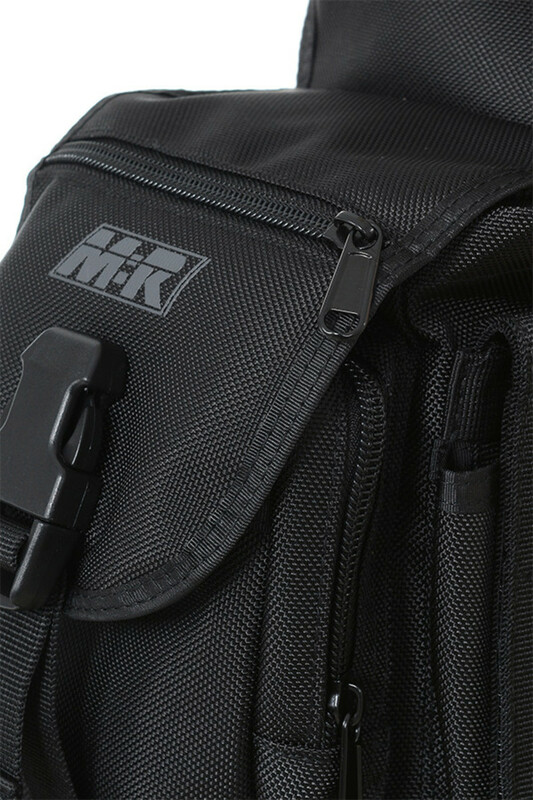 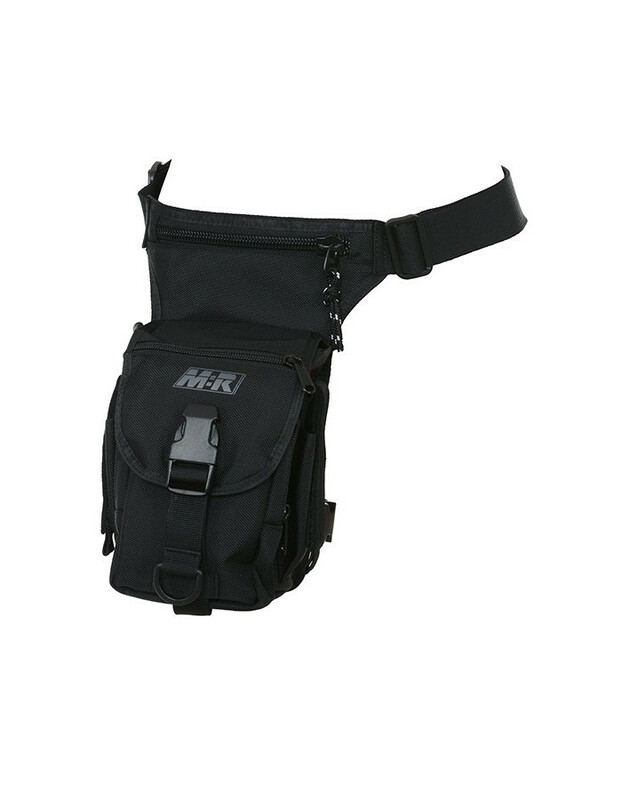 It's made from heavyweight webbed nylon and has utility styling and patch pockets. 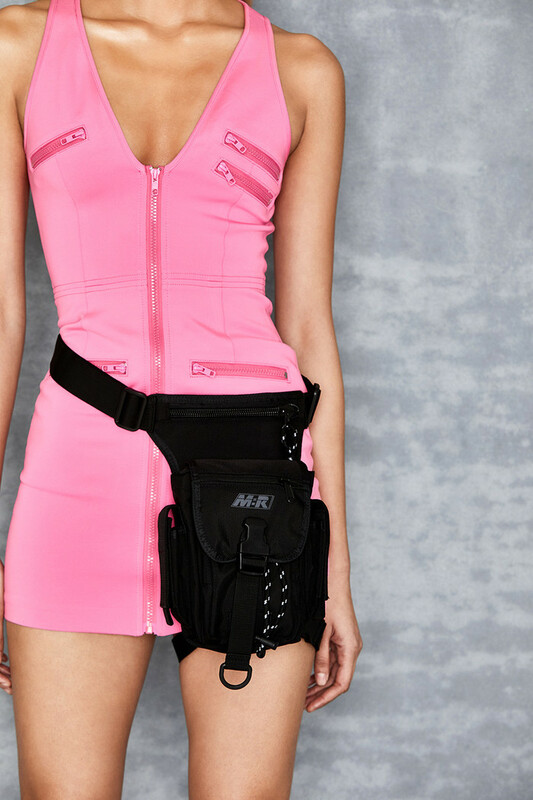 Wear yours over the bandit trousers for an uber fierce look.